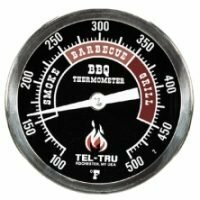 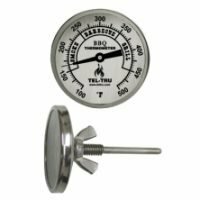 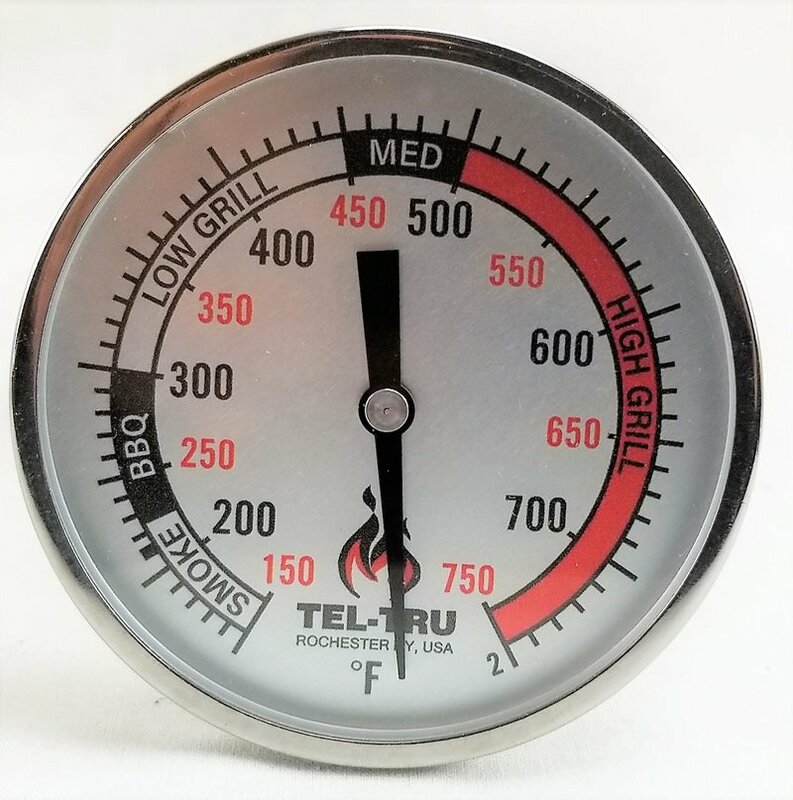 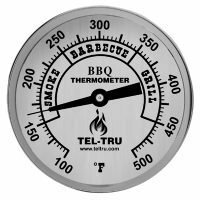 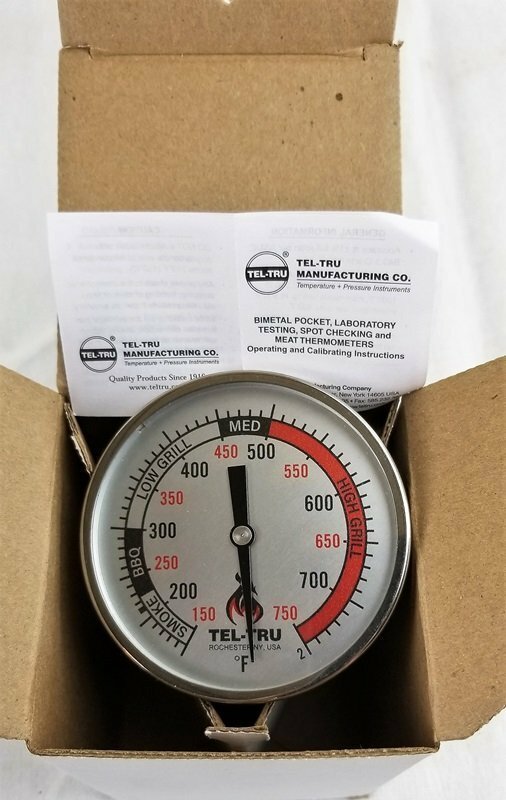 The Tel-Tru BQ325R BIG Green Egg Komodo, Grill Dome, or other Kamado-style Replacement Thermometer. 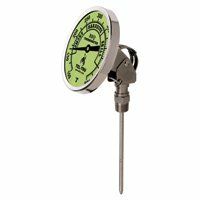 This thermometer features a 3 inch 150/750 degrees zoned dial face and 3” stem. Made to fit most of the ceramic body grills on the market today. 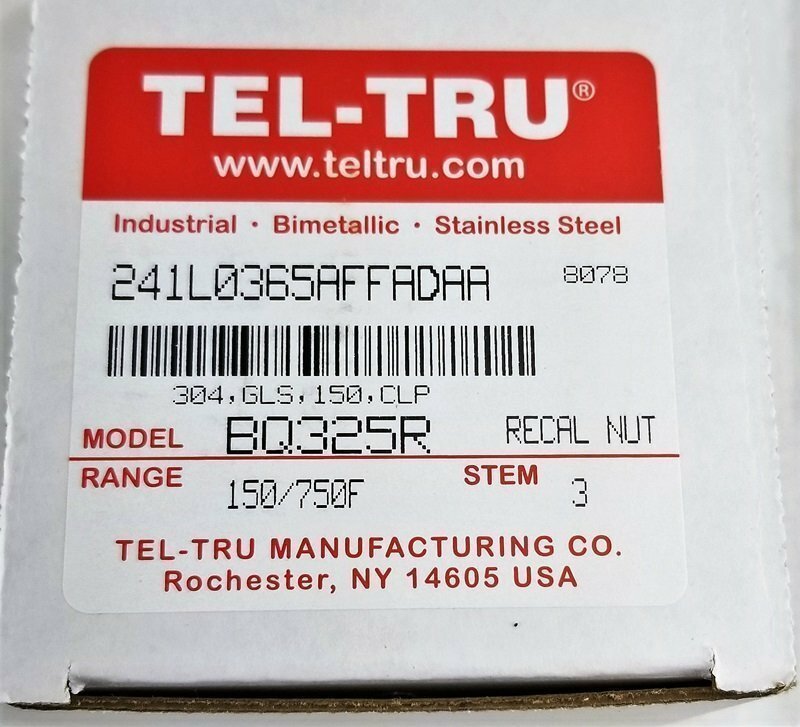 With it’s narrow stem and clip type mount the Tel-Tru BQ325R will just drop into the dome and the clip will hold it into place. The Tel-Tru BQ325r comes calibrated but it can be easily recalibrated with the nut on the back. 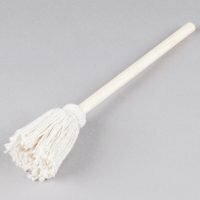 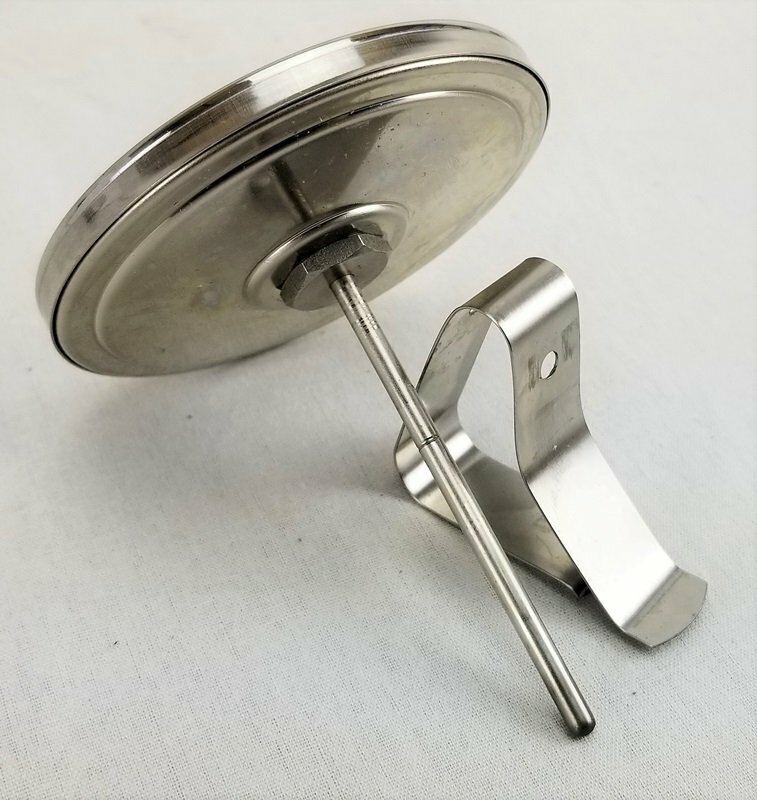 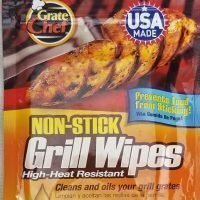 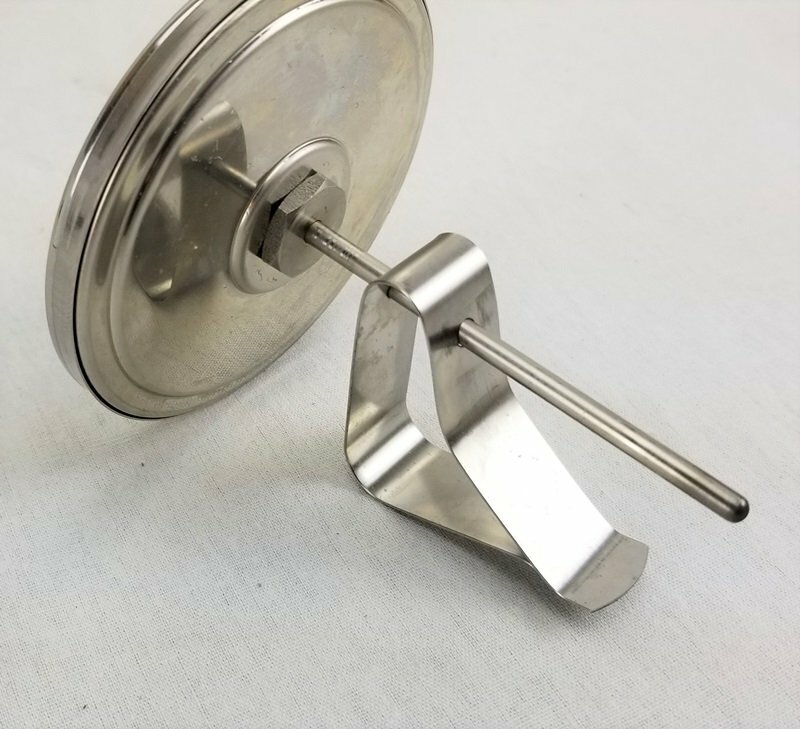 Can be placed into any grill or smoker where you only want to drill a small holes.